Get ready, jet set and go! Every dream traveler’s guide to beauty is filled with confusing terms and lists. Time to make your travel in-flight beauty easier by narrowing them down and having ONE compact list. This here is a list for every traveler there who wants to have a hint of beauty in their travel experience and you can fit all these in your hand carry! Nothing gets you more irritated than dry flakes and taut lines. 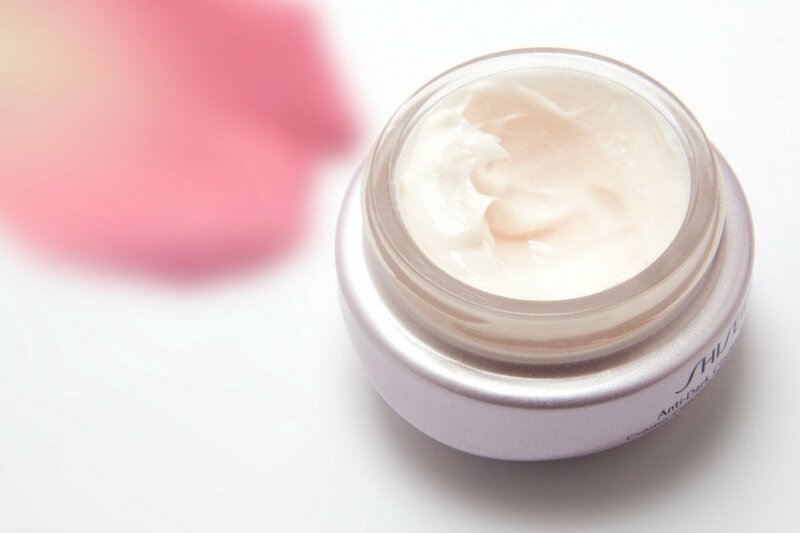 You may have heard it’s better to use an oil based moisturiser in flight and then switch to the usual water/cream based moisturiser once on land but this differs based on your skin type and preference. So long as you have your standard moisturiser that works, you’ll have happy plump skin in and off flight. A handy makeup kit includes a concealer, brow tint plus a handy 2 in 1 lip & cheek tint. That’s pretty much all you need to put on before touchdown. All your other add ons like mascara, eyeshadow, eyeliner…well just leave that in your checked baggage and use it throughout the duration of your time on location. In flight prior to landing, keep skin breathable so it’s less prone to irritation. Your beauty is only as attractive as your odour. What’s the point of looking great from head to toe but you end up being a nuisance to the passenger next to you because of the scent you’re emitting? A lot of beauty brands have portable deodorants so grab one and toss it in your hand carry. Don’t try to spritz perfume all over yourself and think that it’s enough. It may just musk your scent and make it worse. Aim straight for the pits and keep it fresh throughout your flight. These are the top 3 in flight beauty essentials you must have. Of course, variations differ based on preference but universally for both long and short haul flights, when you’re up in the air these 3 items are definite winners. Have your own top 3? Let us know in the comments down below.